OYO is finally stepping into Japan with its hospitality services all the way from India. 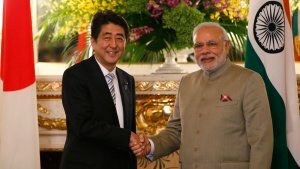 The Indian startup is all set to launch its operations in Japan at a time when the world will be flocking to the country when it will be hosting the 2020 Olympic Games. Oyo has gone all out with its APAC expansion first with China, Malaysia, Indonesia, UAE and now Japan. 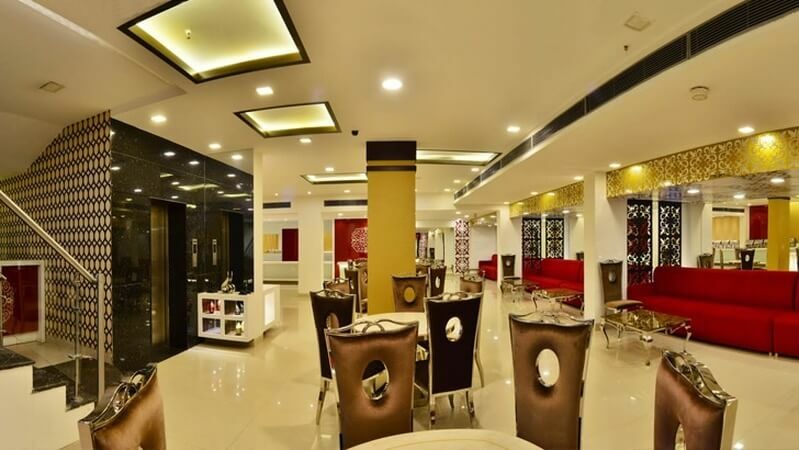 The hospitality chain falls in the budget to mid-segment hospitality range attracting a lot of young traveller tourists that don’t just visit the country as tourists but as travellers who tend to stay for a longer duration. Japan’s rampant tourism will welcome the introduction of this budget-friendly hospitality chain. Oyo is among the few startups creating a global brand from India. Zomato, Ola and Practo are some of the others that have expanded into international markets in the last few years. OYO life basically offers services similar to Airbnb where customers can access furnished apartments, independent homes and share-houses without the requirement of a security deposit, key money and introduction fees. OYO passport is a subscription-based membership programme provided to customers that can avail discounts and deals from hundreds of corporate partners in Japan. How Does Oyo Manage To Subsidize Costs? 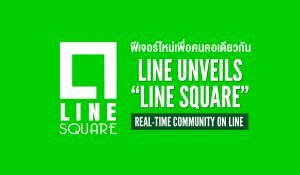 The company used to organize a partnership with hotels, lease some rooms under its own brand for an 18% commission fee from the hotel. 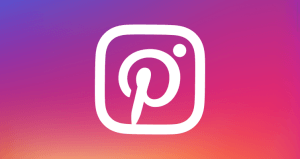 However, that changed in 2016, when the company decided to operate hotels under the Oyo brand. 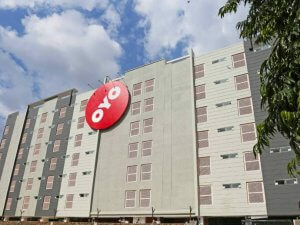 Oyo then decided to add 10,000 rooms or close to 500 hotels every month under its franchise model. The shift in its business model benefitted Oyo to raise its commission by 5 percentage points to around 22%. 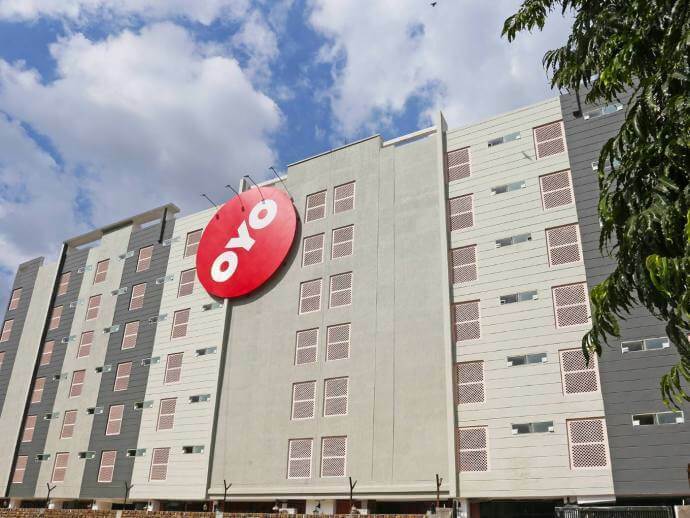 The budget Oyo rooms category under the franchise model will now cost anywhere between Rs 1,000 and Rs 2,500. 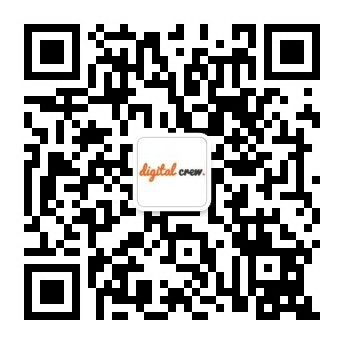 How Will Oyo Benefit By Expanding In Japan? 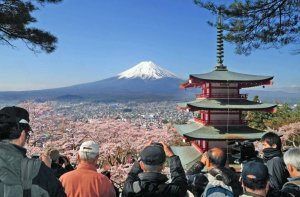 Japan is not just blossoming as a tourist attraction because of the Olympic games that are going to be held in 2020, but it is a popular tourist destination by default. The addition of Oyo rooms is a promising endeavour to attract Indian tourists because of their familiarity with the hotel brand. Japan is also the home market for Oyo’s largest investor SoftBank. According to sources, the recent round of investment from SoftBank will be dedicated to Oyo’s aspirations in Japan. Oyo managed to raise $800 million from Japan’s SoftBank Vision Fund and other investors, taking the company’s valuation up by $4 billion. Out of the $800 million, Oyo said it would invest around $600 million to strengthen its position in China. According to sources, several local and international companies are jumping into the hotel business and concerns of an oversupply are on the rise. 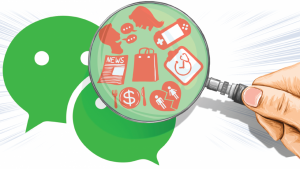 Oyo recently announced its presence in 26 Chinese cities, including Hangzhou, Xian and Guangzhou. The hotel chain employs more than 1,000 people in China. Tourism is always on the rise and keeps growing as a sector and this is why hospitality goes hand in hand. Oyo has been expanding rapidly and will continue to surpass other players that aren’t open to innovation in the field.